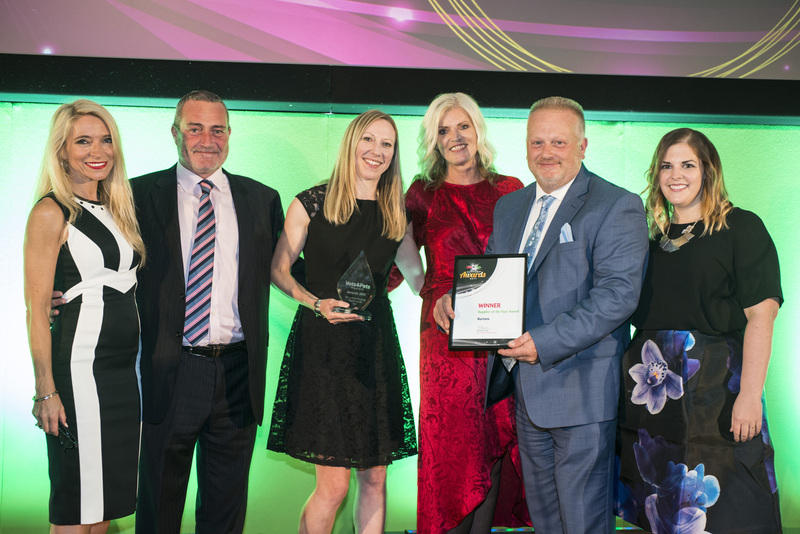 Burtons recently won an award for Veterinary Supplier of the Year. They were presented with a trophy at a conference event last month. There will be a chance to meet the our local crew and to find out about their valuable work in the community. 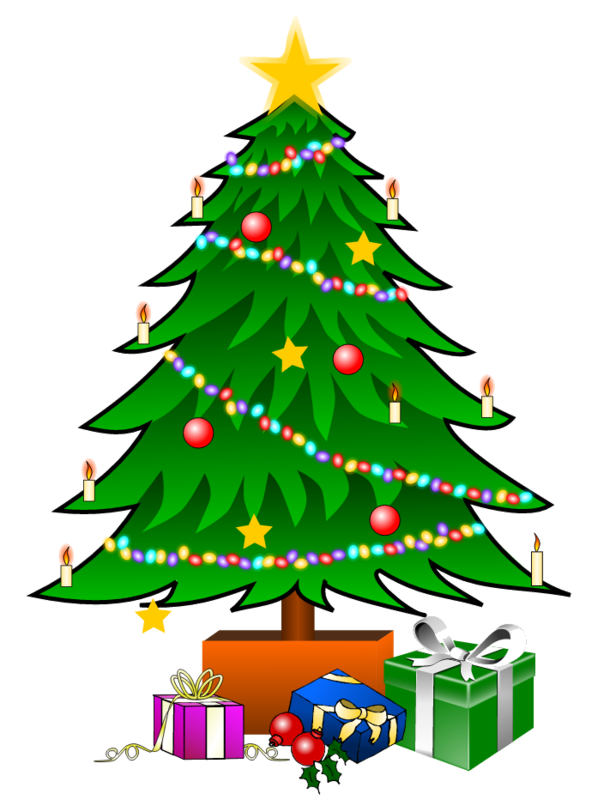 West End Tavern are now taking reservations for Christmas Fayre dining during December. Parties of 2 – 20 (more by arrangement). Please call, look us up on Facebook, pop in for a menu or visit our website. For all our contact details Click Here. 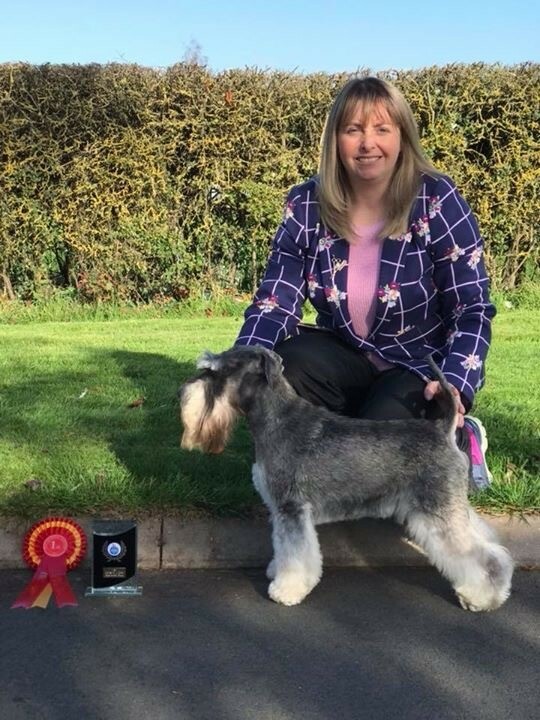 What a wonderful day Pets Manor Dog Grooming had on Sunday at the British Dog Grooming Championship 2017 with Sharon and her miniature schnauzer Sydney winning their hand strip class out of 6 competitors. Bread, meat, sausages, cupcakes, fudge, tea, artwork, cards and much more. 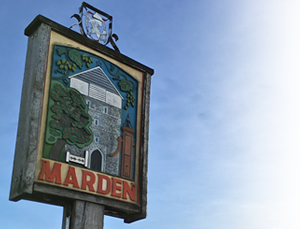 All articles must be emailed to newsletter@mardenbusinessforum.com before 12 noon on Thursday 30th November to be included in December’s newsletter.